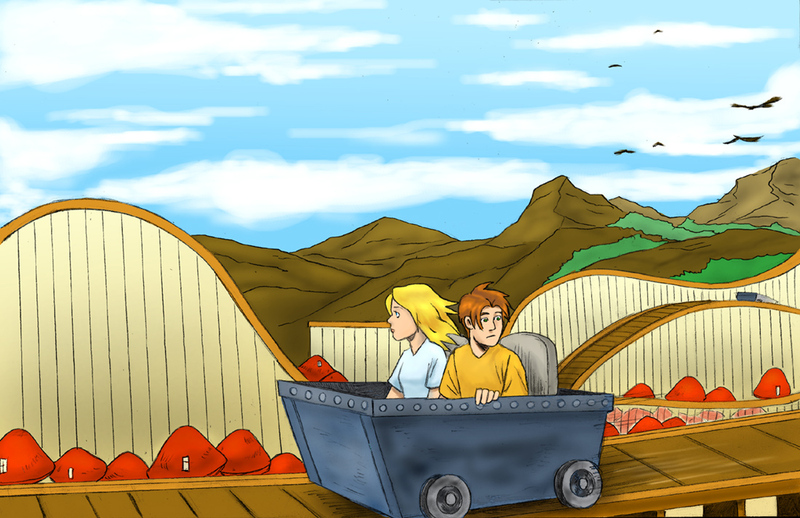 In the Funhouse Zone, you must take a roller coaster ride to each mushroom home. The streets are spongy too. Jerry and Jon Landers live here and keep an interesting secret tunnel.